But I saw it with my own twitter account. That makes me a reporter, right? 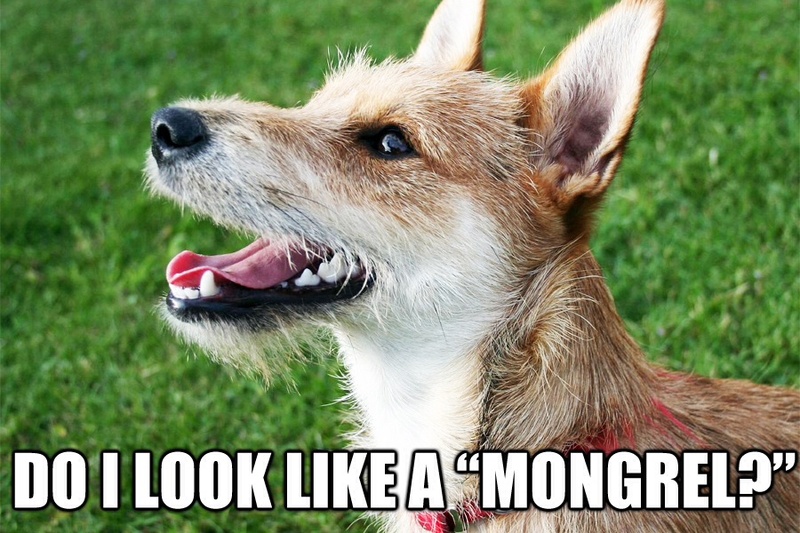 We like this term ‘ mongrel journalism’. However, we are not talking about fellow ferrets who inhabit tabloids but the rise of the partial report fostered and amplified by digital media. Remember: comment is free, facts are sacred. The blogosphere has introduced an interesting element to our media; that of the mongrel journalist. What is mongrel journalism? As I term it and define it, it’s not the absence of objectivity, but rather the lack of facts to back up the subjectivity of a blog that constitutes mongrel journalism. It’s uninformed bias posing as credible source, using a public profile and a public platform to proliferate an agenda. Here’s an example by Miranda Devine, a journalist at the Daily Telegraph, doing a great disservice to her profession. Interestingly, locals who know the facts inside out have tried to comment on her page to refute her lack of knowledge of the situation and have been moderated out. The slathering, baying mob of slight intelligence and much prejudice has been, however, allowed free reign.